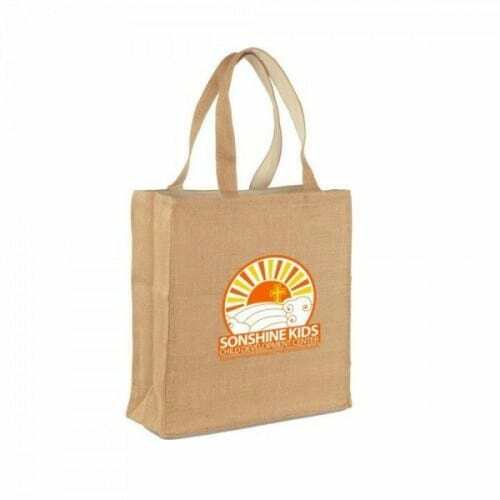 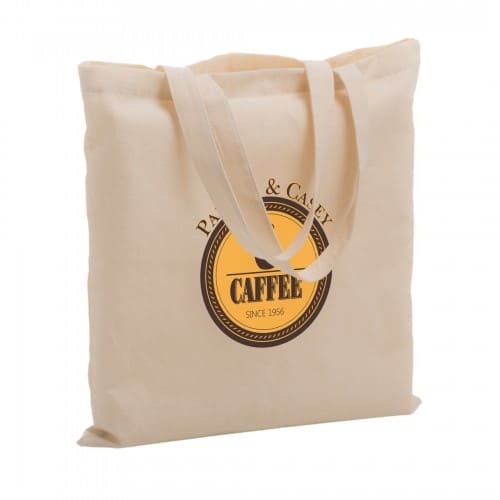 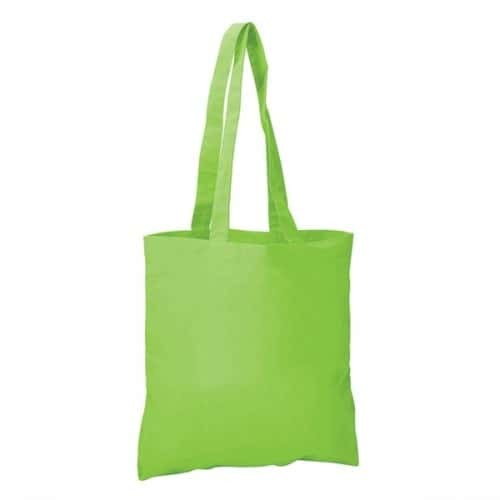 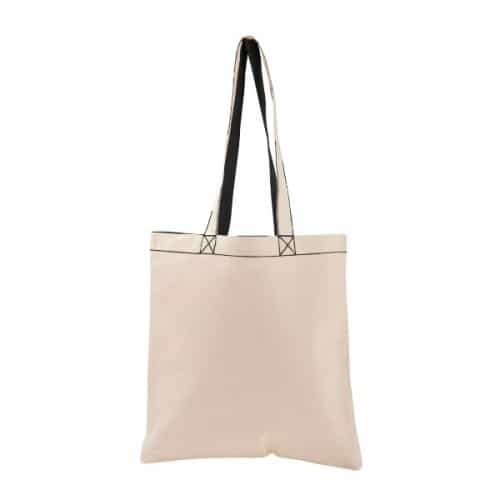 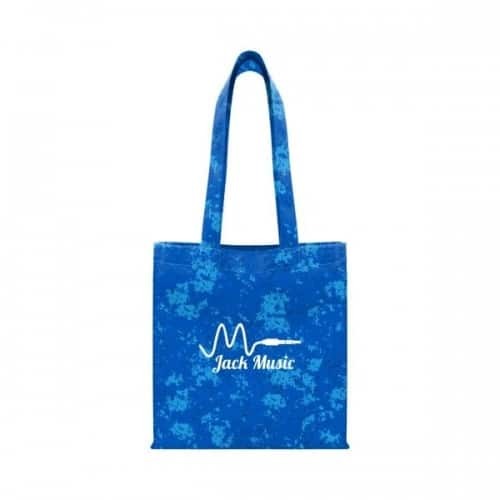 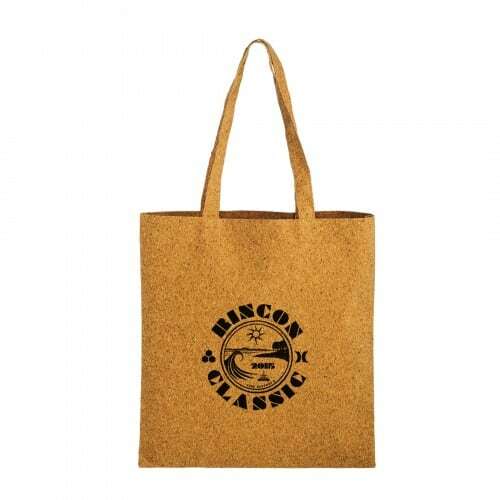 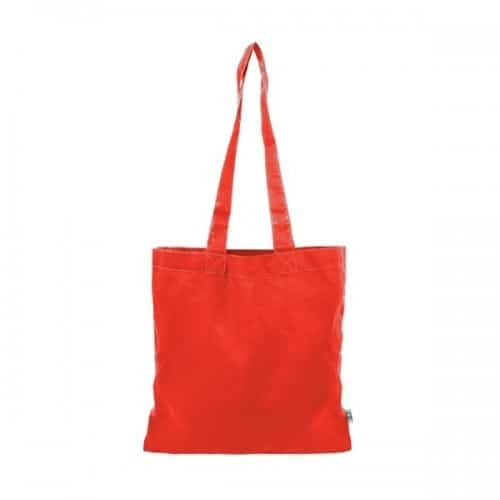 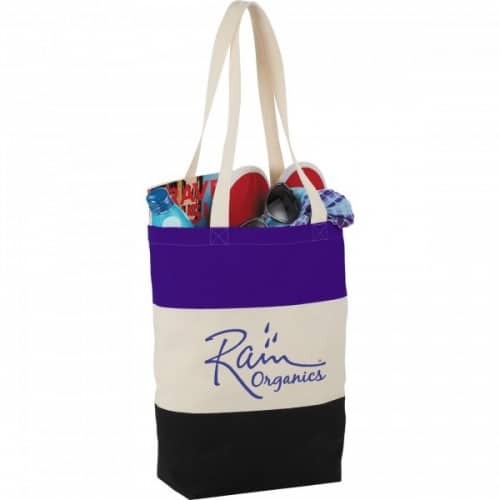 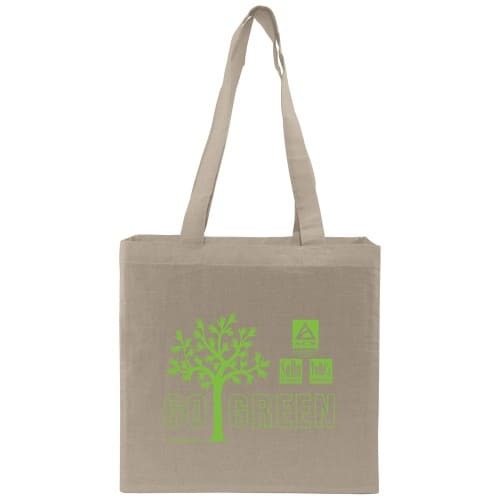 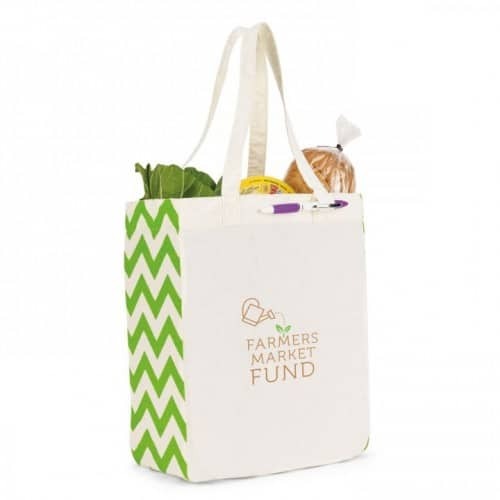 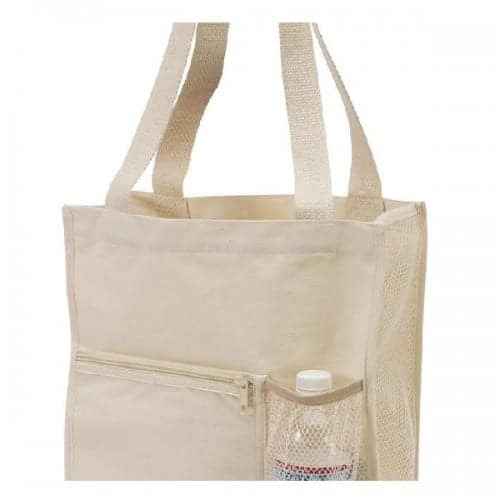 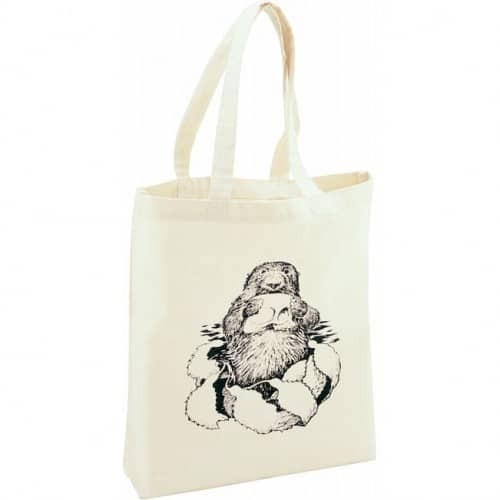 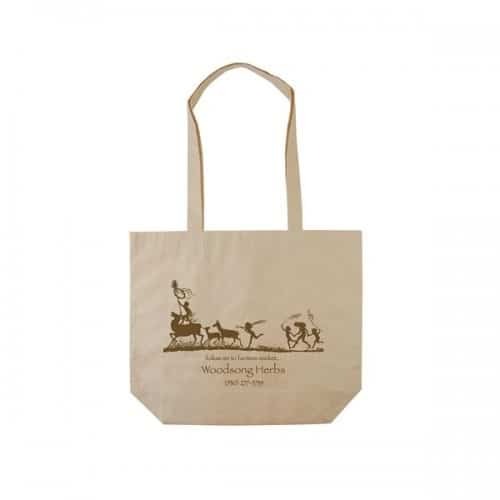 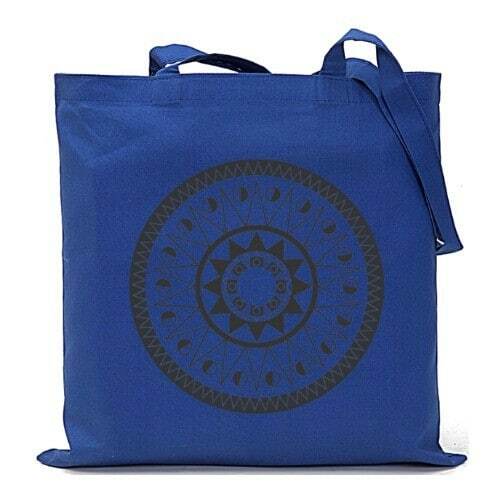 Cotton tote bags are a popular and eco-friendly choice since they are both biodegradable and organic. 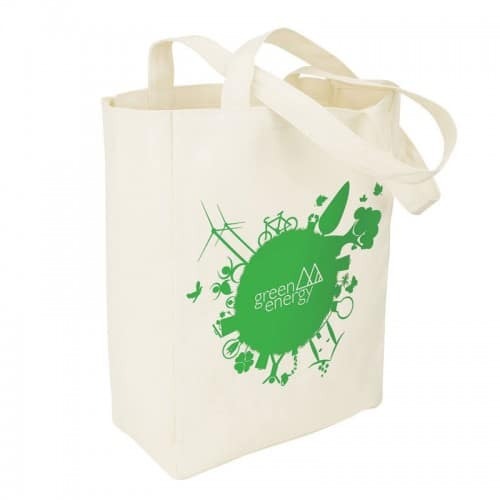 In production, they generate less pollution than plastic. 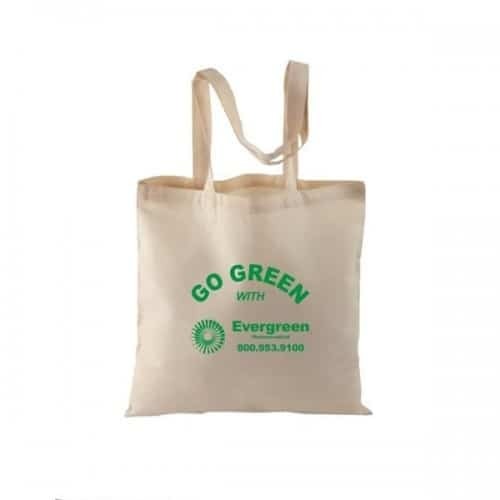 Cotton bags are made from natural and biodegradable plant fibers. 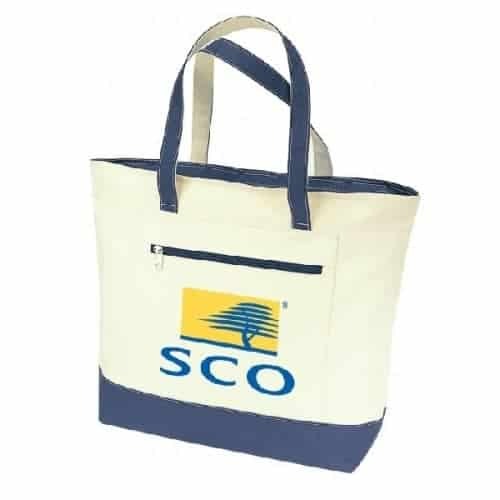 They can be reused endless times which makes them a popular item for branding your logo. 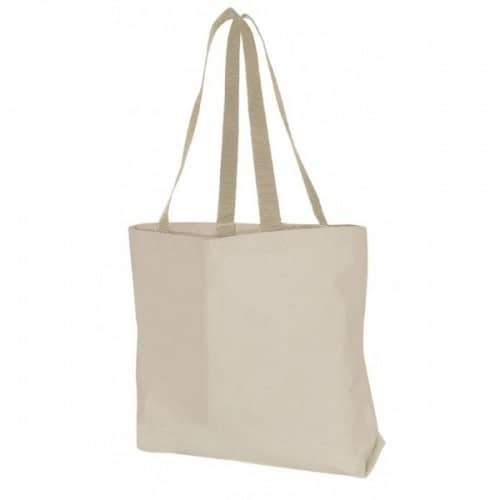 Available in traditional cotton, organic cotton or recycled cotton. 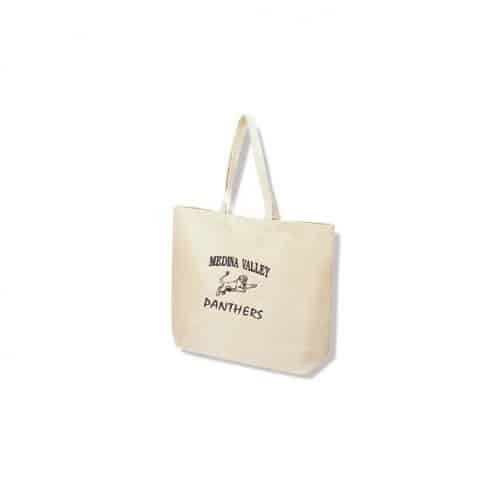 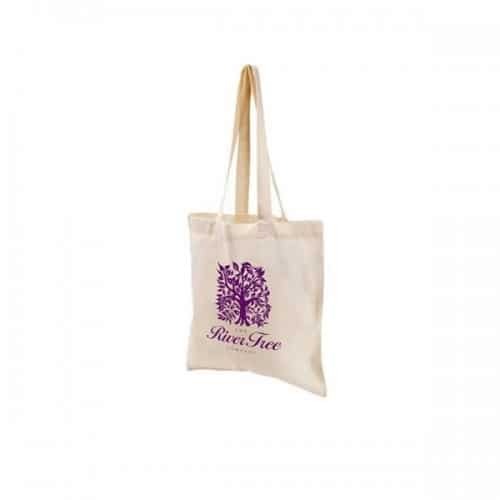 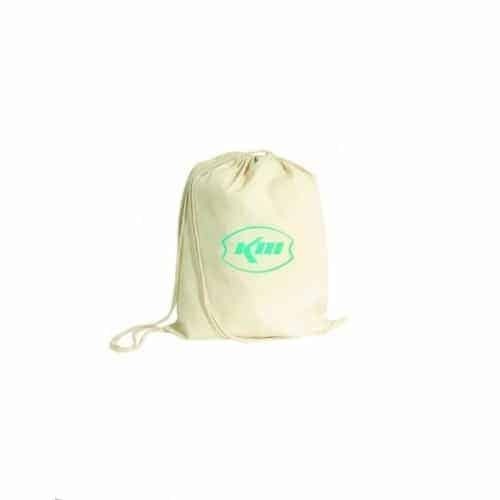 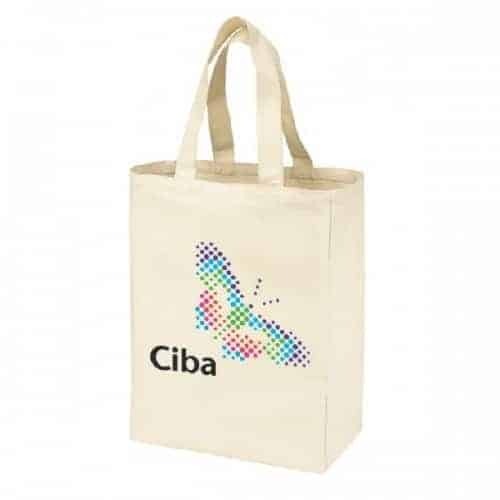 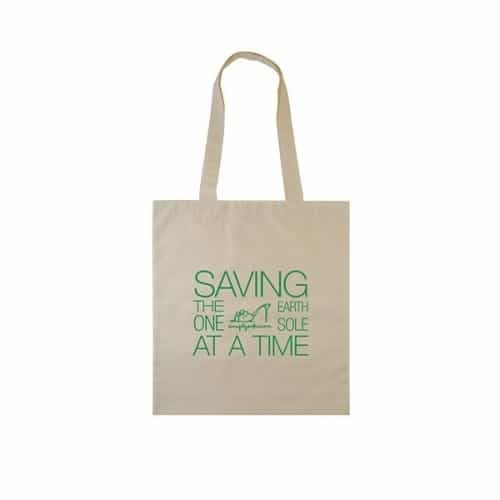 We offer a full range of cotton bag choices ranging from economical lightweight cotton to the more robust heavy duty cotton canvas totes with all the bells and whistles such as zippered compartment, outside pockets etc. 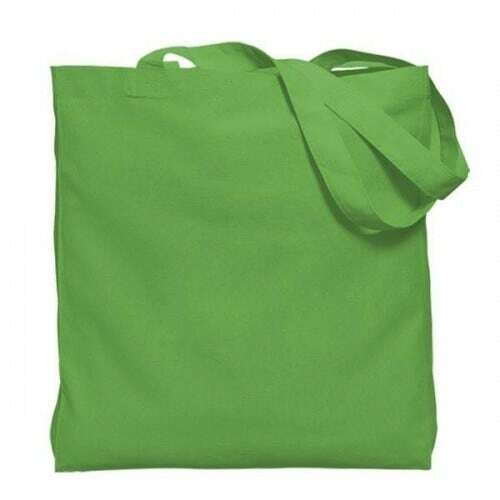 Strong, yet soft to the touch, durable and reusable. 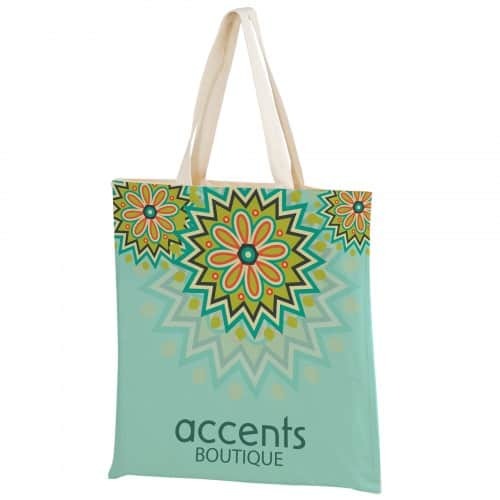 Variety of styles available from an inexpensive basic tote bag to a heavy weight style with pockets and zippered closure. 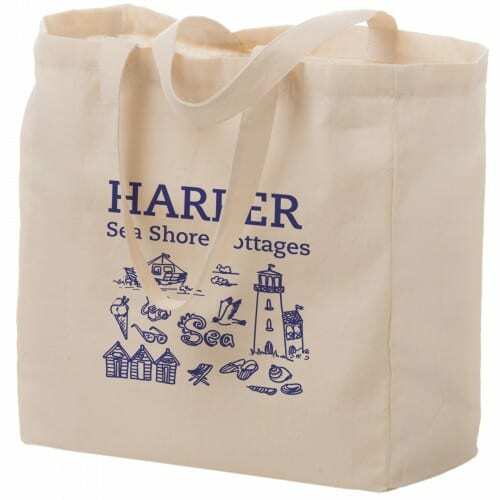 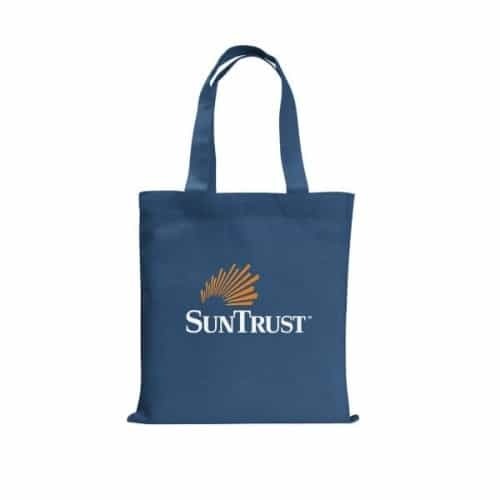 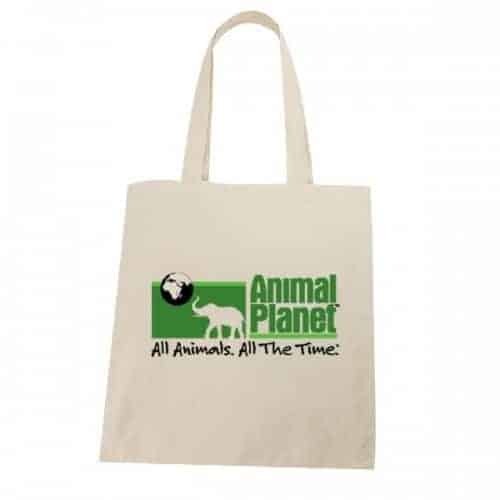 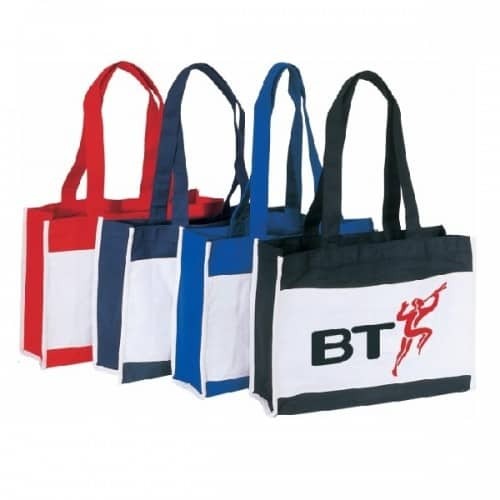 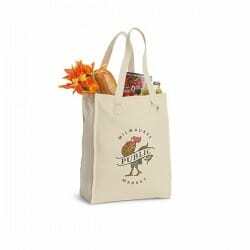 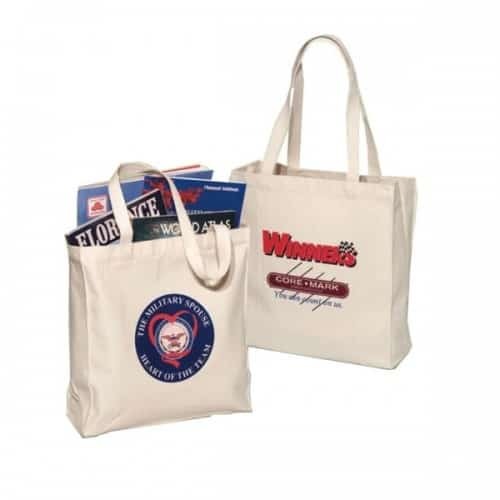 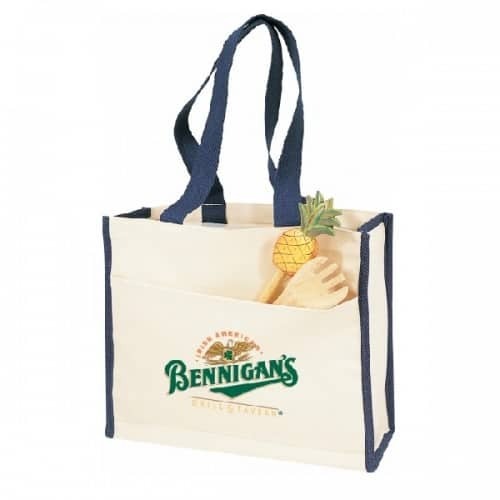 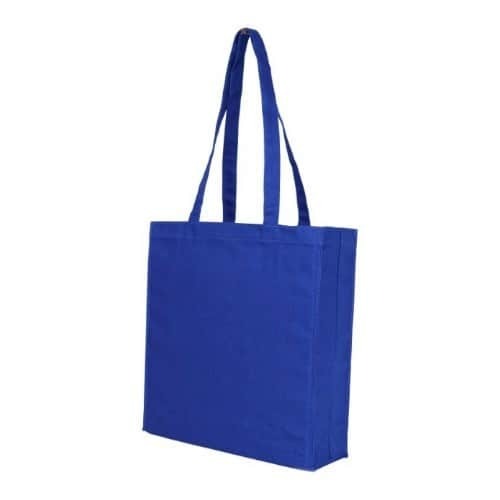 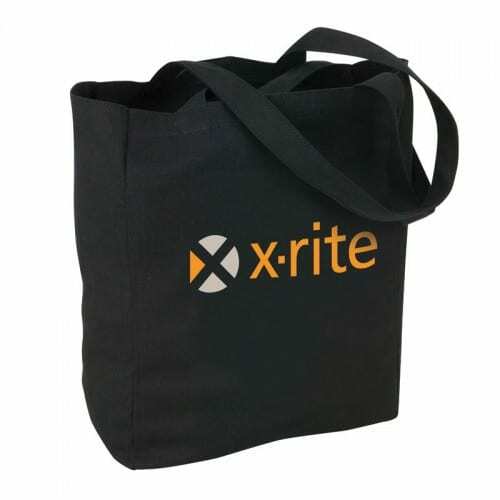 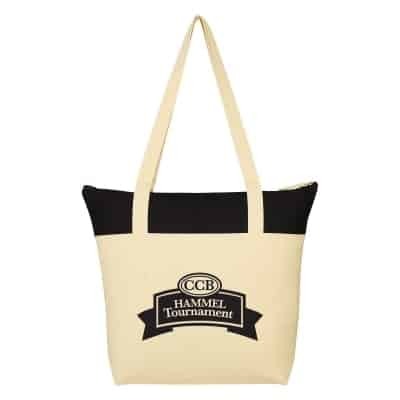 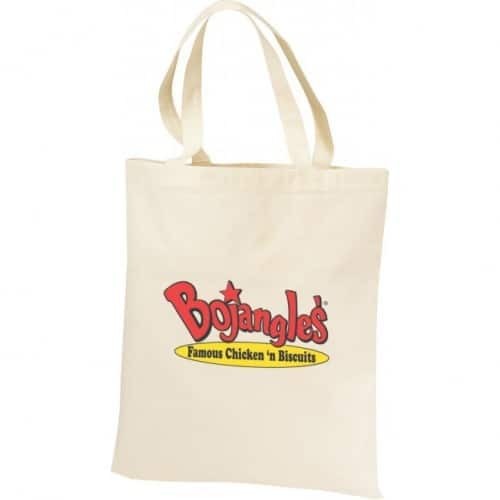 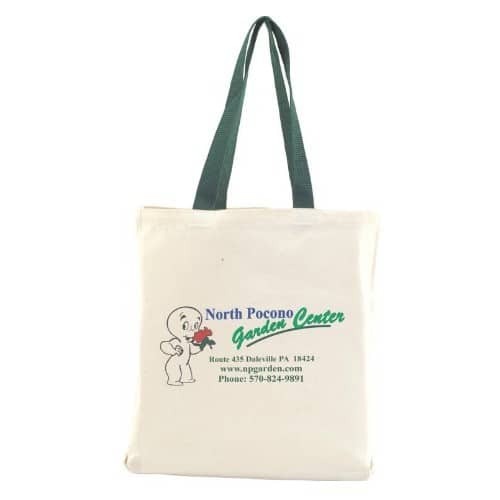 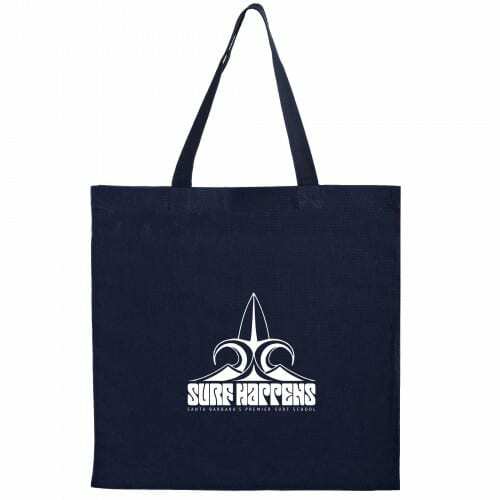 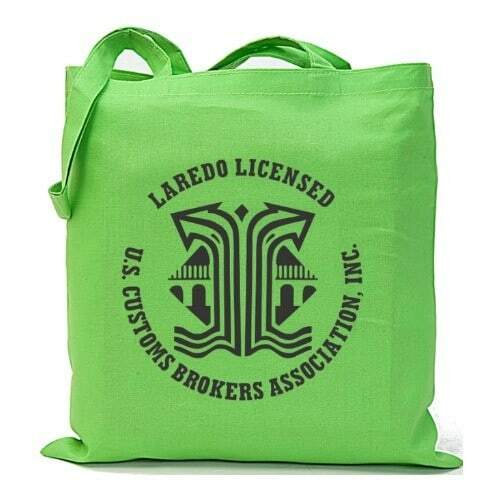 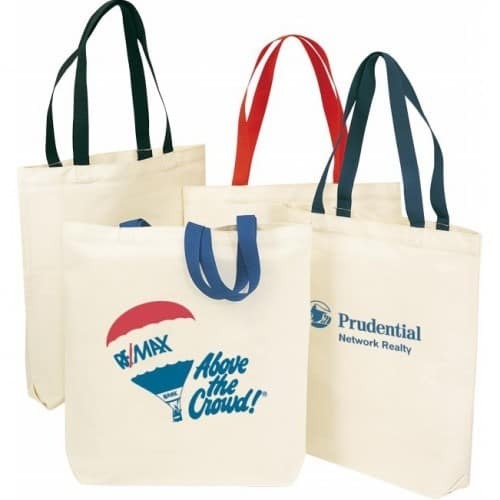 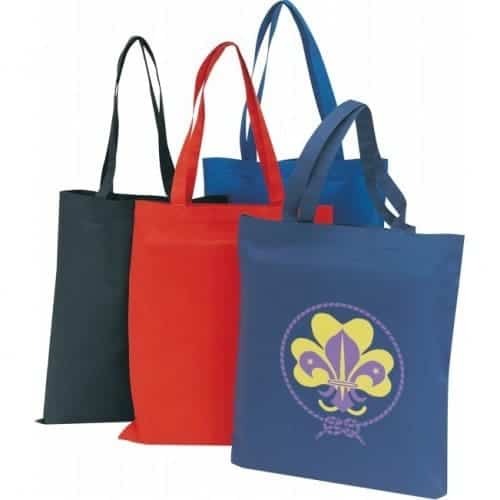 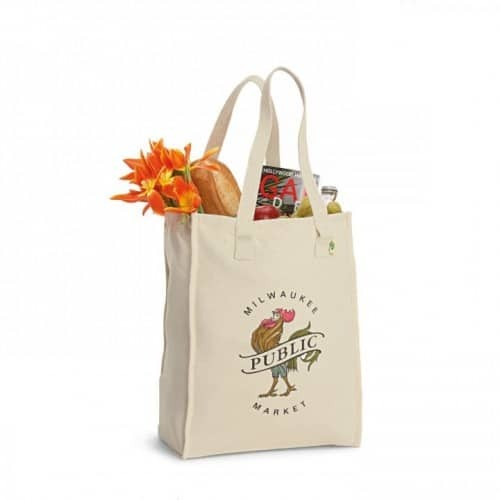 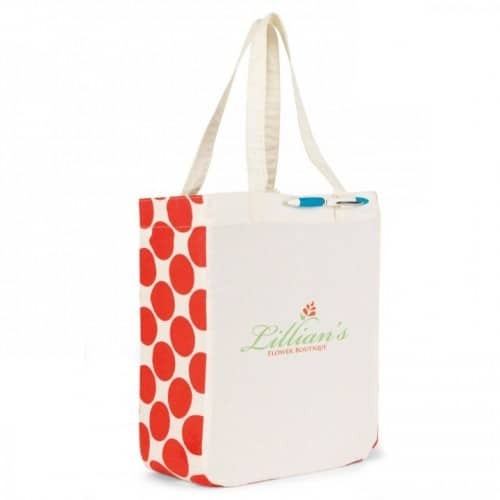 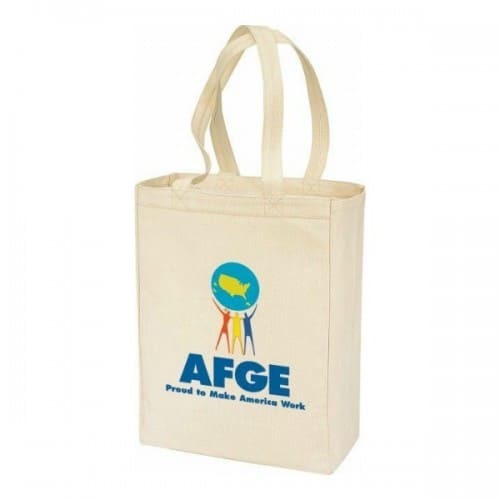 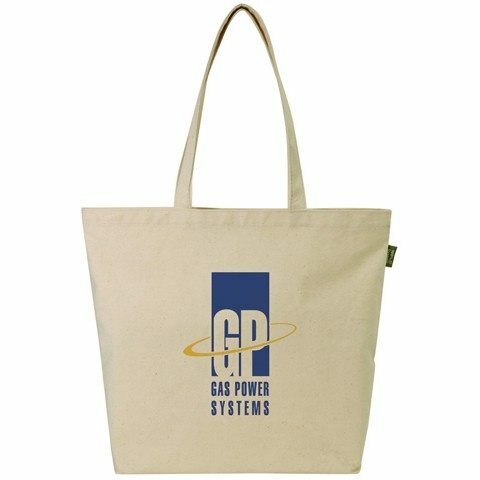 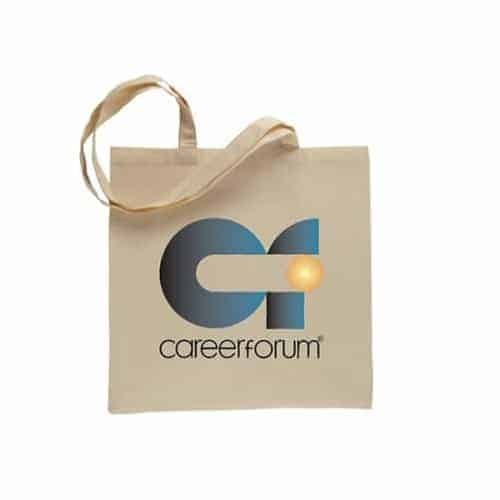 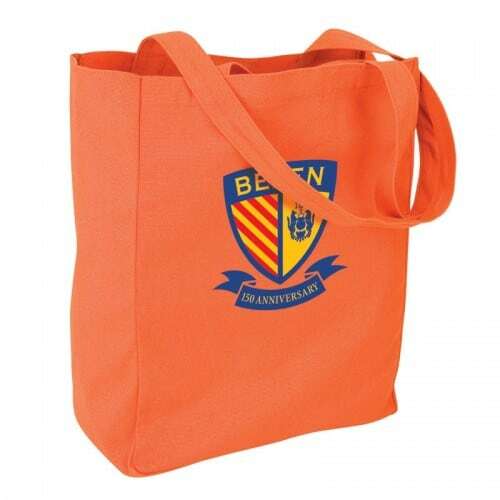 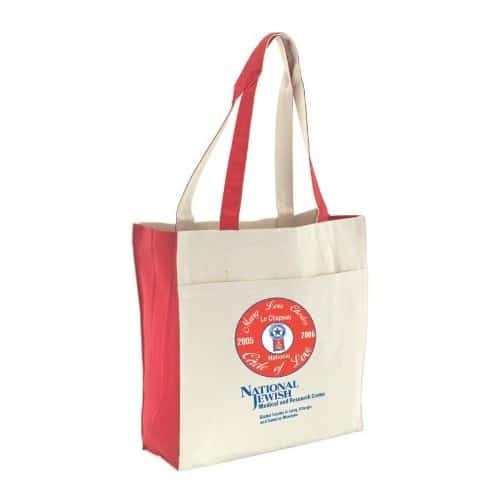 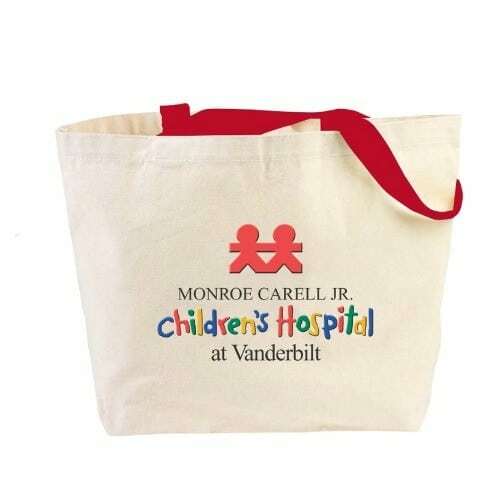 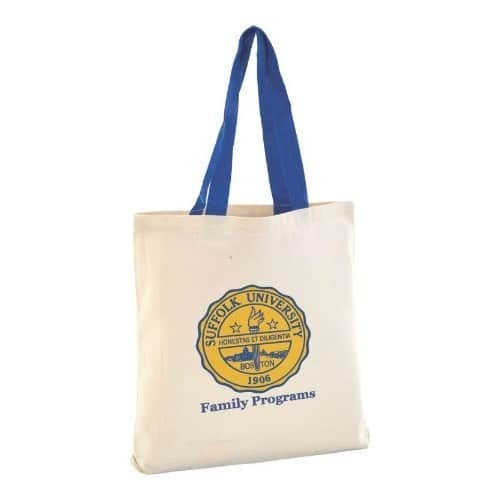 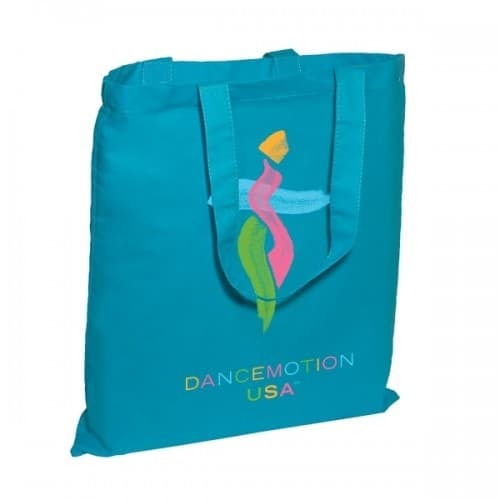 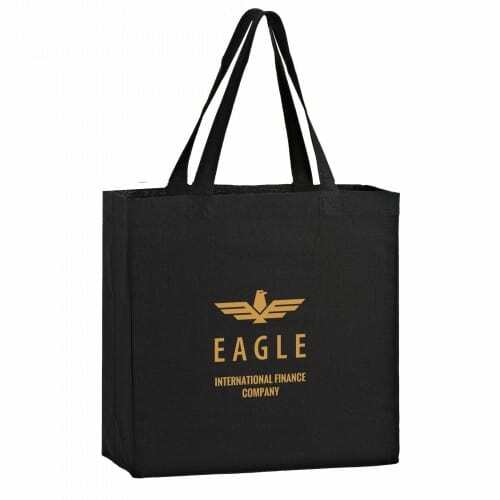 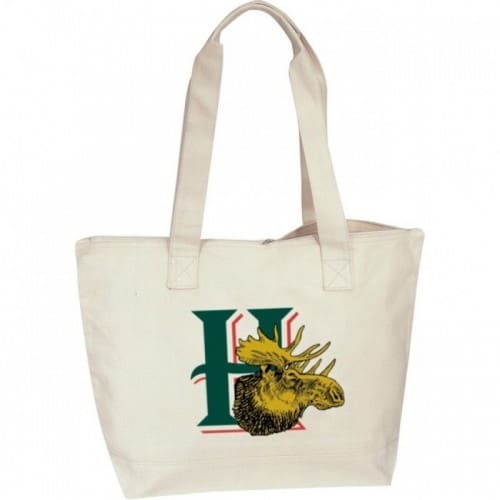 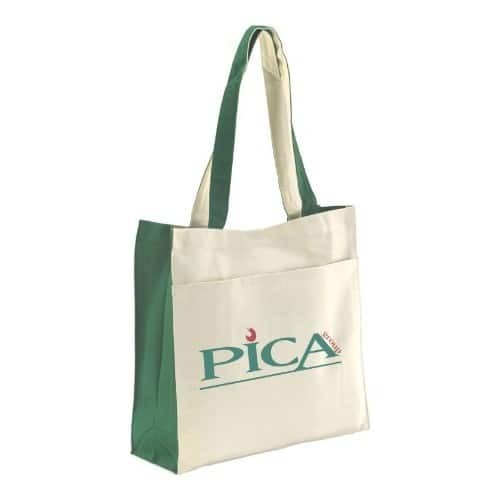 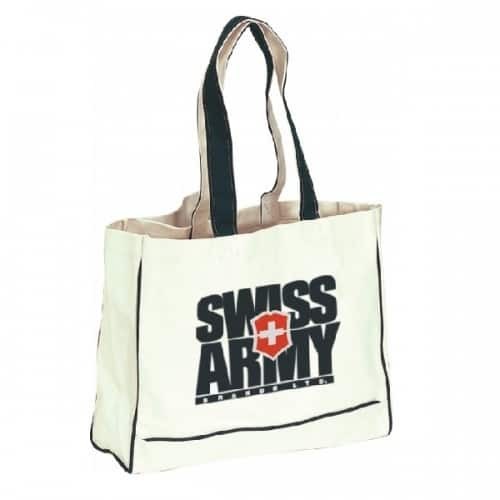 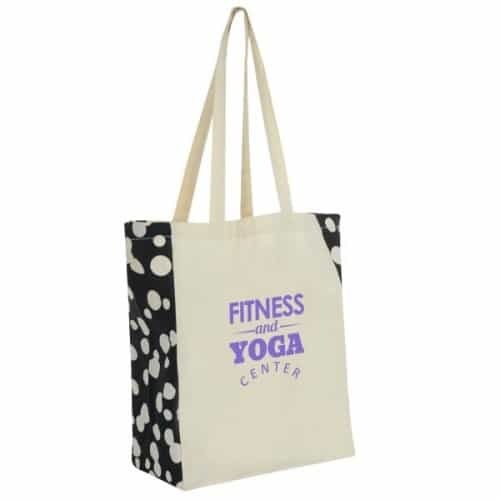 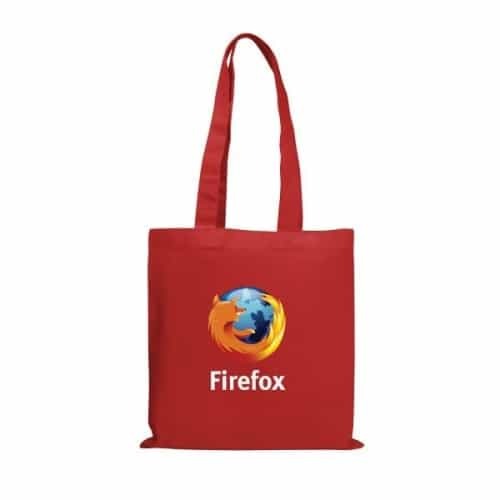 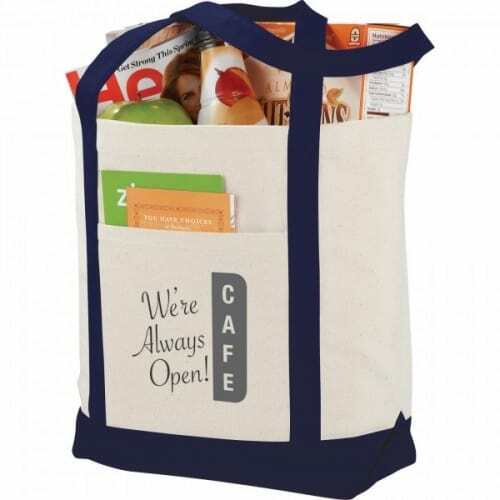 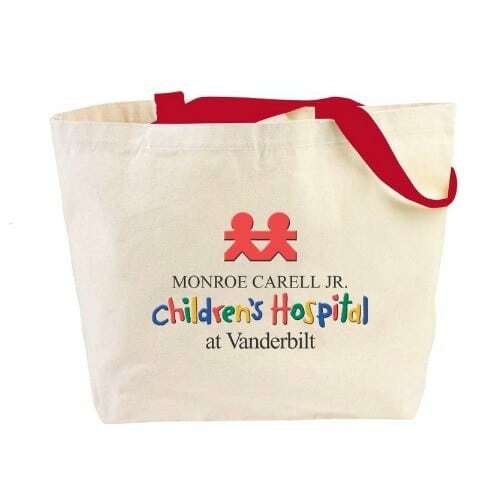 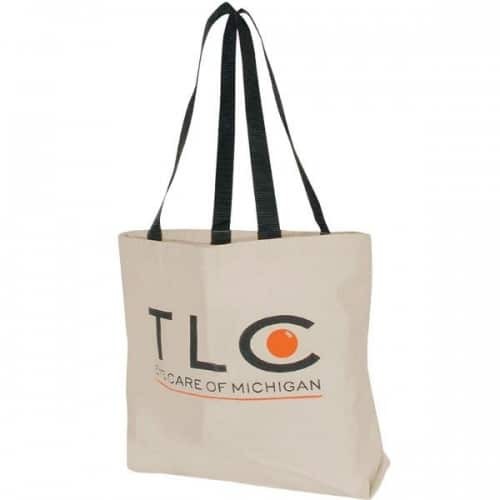 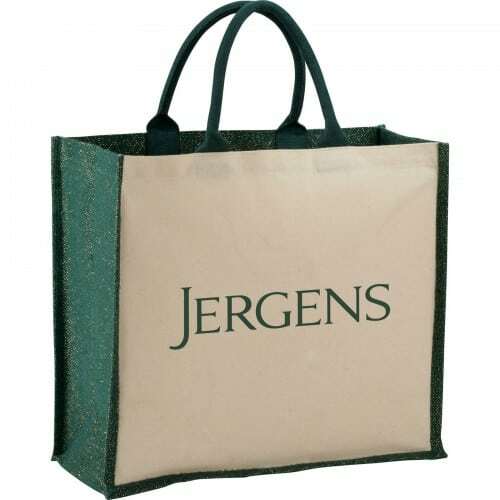 Ideal tote bag to market your logo, styles for every budget and customers save and reuse the bags.